"Bely. 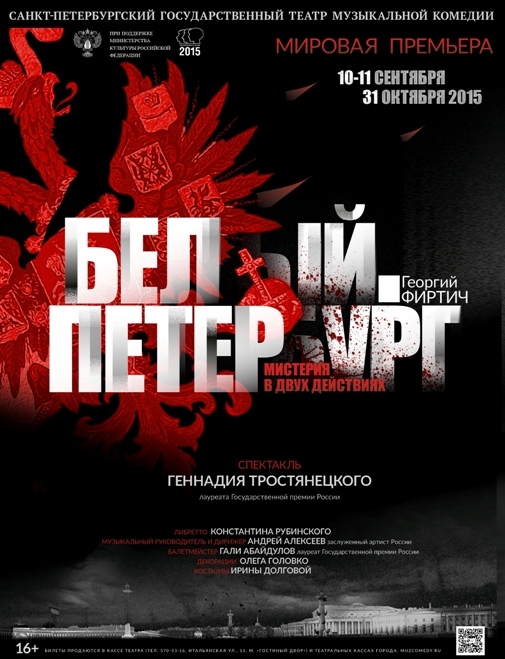 Petersburg" by G.Firtich, directed by Gennady Trostyanetsky. 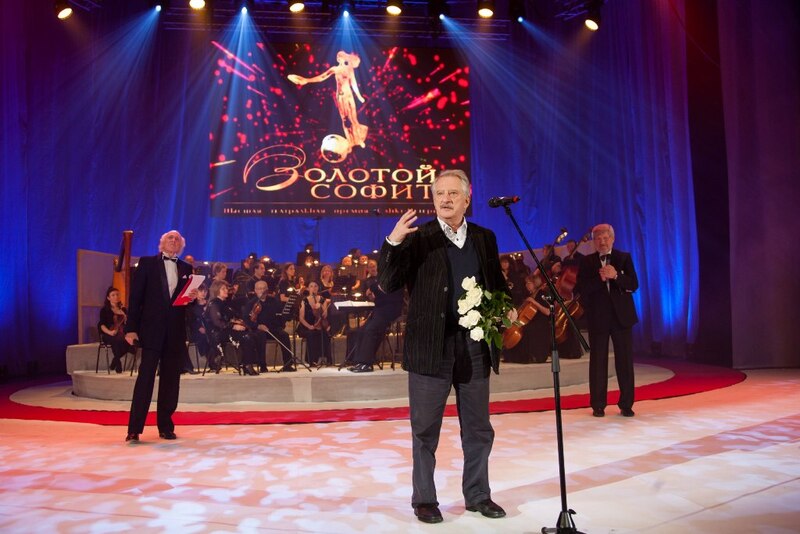 Music director and conductor - Andrey Alexeev. 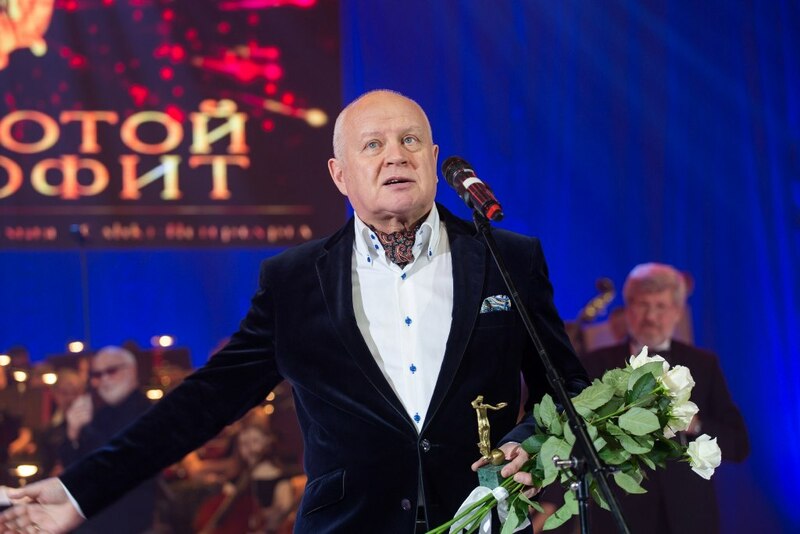 Viktor Krivonos for the role of Apollon Apollonovich Ableukhov in the performance "Bely. 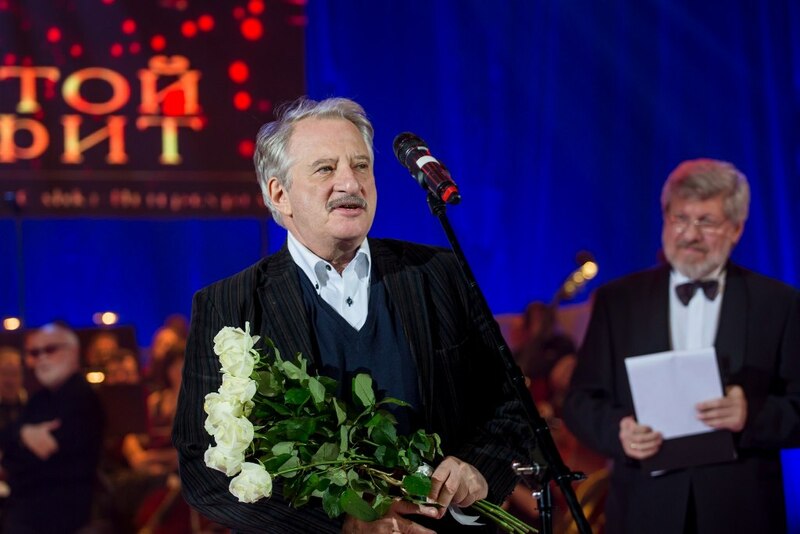 Petersburg" directed by Gennady Trostyanetsky. 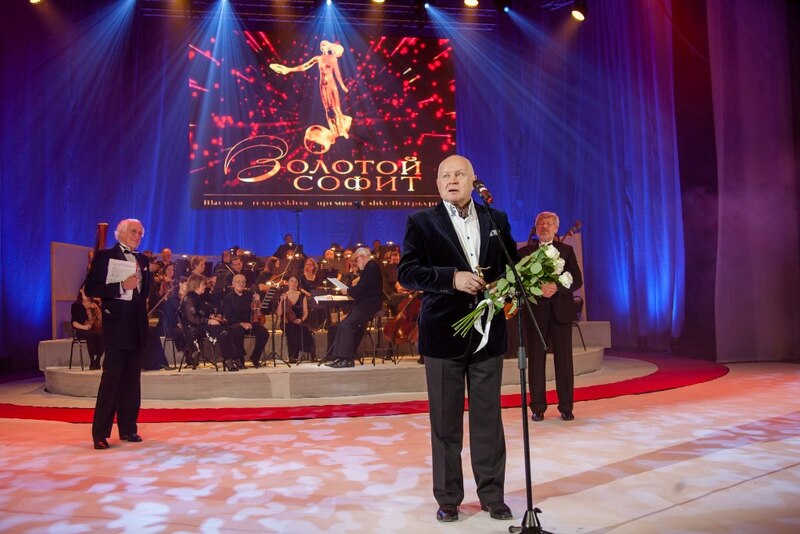 Music director and conductor - Andrey Alexeev.